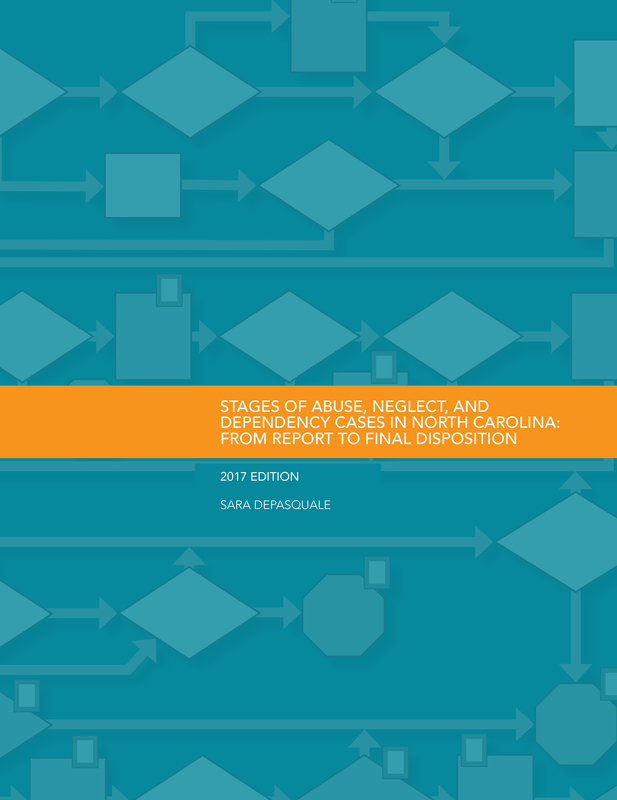 This primer illustrates the flow of child abuse, neglect, and dependency cases in North Carolina. 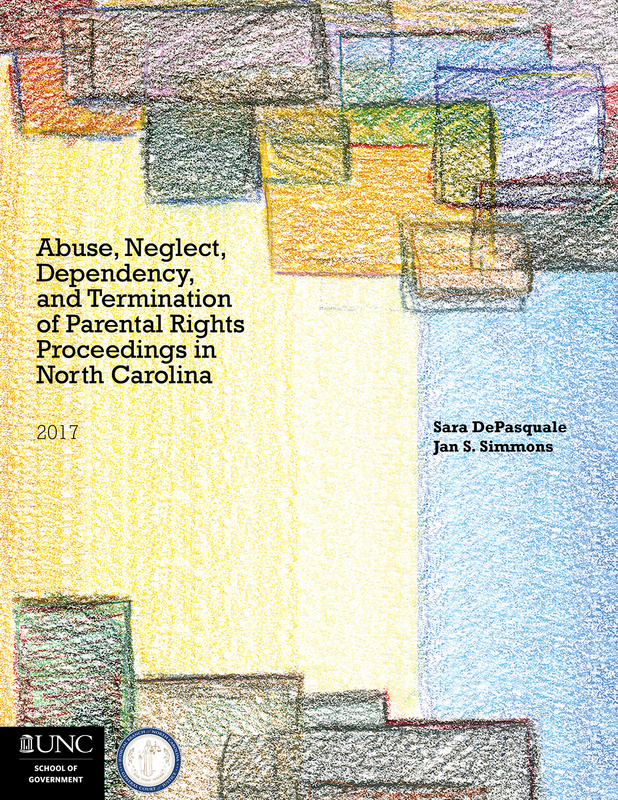 A case starts with a mandated report of suspected abuse, neglect, or dependency and ends with the termination of the district court’s jurisdiction over an abuse, neglect, or dependency proceeding. 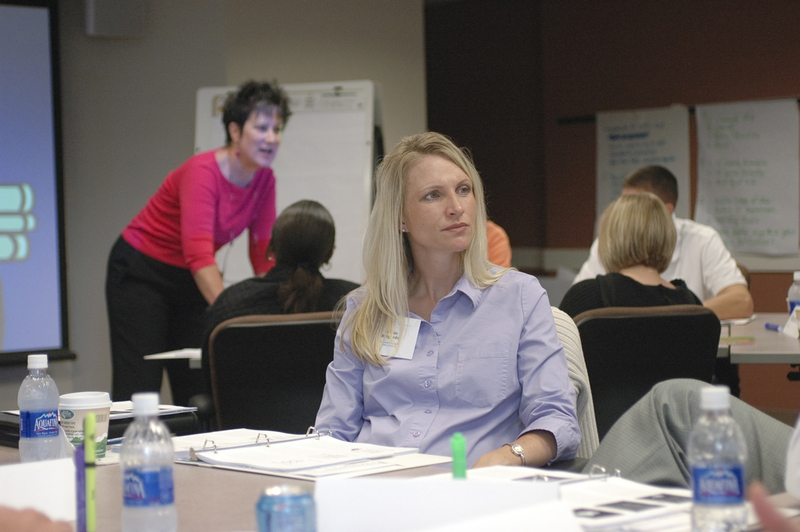 Preventing and controlling the spread of communicable disease is one of the core activities of public health systems. Law provides part of the infrastructure that allows public health systems to detect and respond to communicable diseases and conditions. 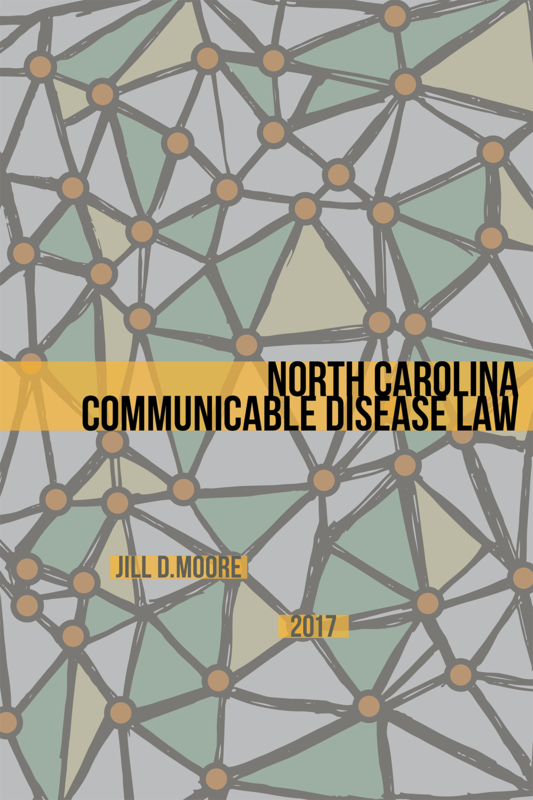 This book provides an introduction to the law of communicable disease control in North Carolina. 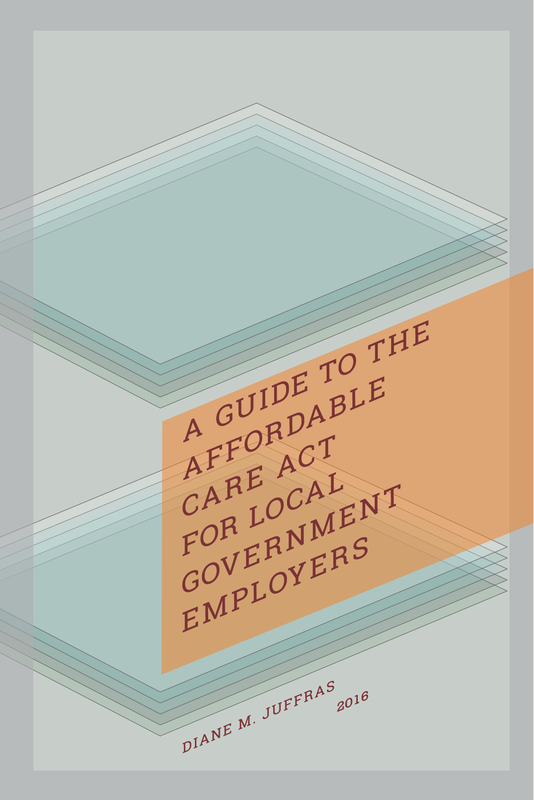 View this manual for free on the microsite created especially for the manual. Once at the microsite, you will be able to select and read individual chapters and move easily between chapters. 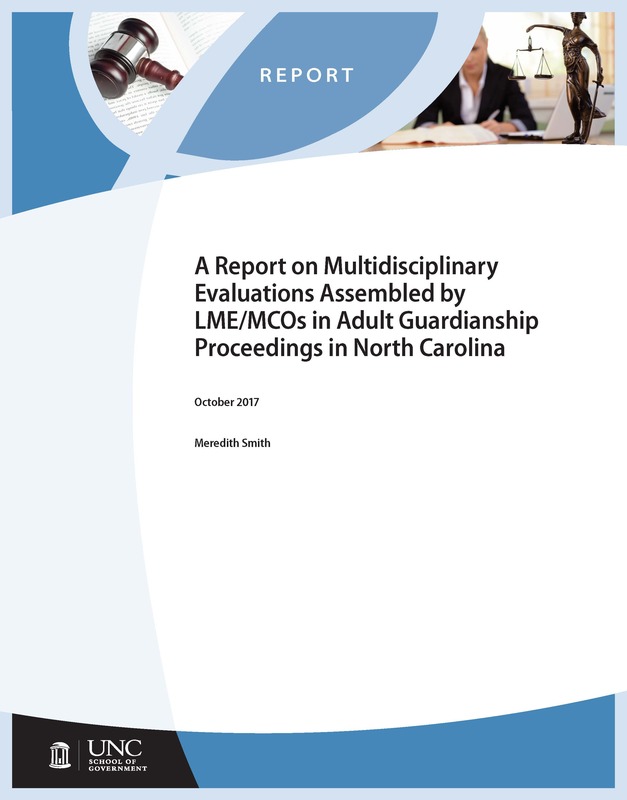 You also can download the entire manual at no charge.